Residential and commercial clients enjoy our professional and affordable after builders cleaning services at AA Cleaners. If you desire to hire a competent after builders cleaning service provider, we are capable of offering unique services that will make you happy. We have a team of dedicated cleaners who are willing to handle the after-building cleaning details and make your abode look inviting and scintillating. 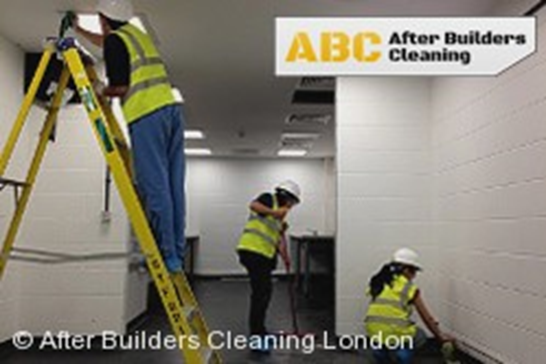 AA Cleaner offer an after builders cleaning service in London, and most of our clients who have engaged with our services have confirmed our commitment to excellent service delivery. We have a team that pays attention to the smallest detail which can easily be ignored by the homeowners. Our assembly of operators consists of individuals with a proven track record in the industry. Their experience is top-notch, and they follow a set of specification according to the tastes and preferences of our valued customers who have trusted us with their properties. After Builders cleaning rates vary from job to job, depending on the size of the property, and specific areas to be cleaned. We suggest you to get in touch with us on 0203 8134448 or email us on info@aacleaners.co.uk for a free quote. 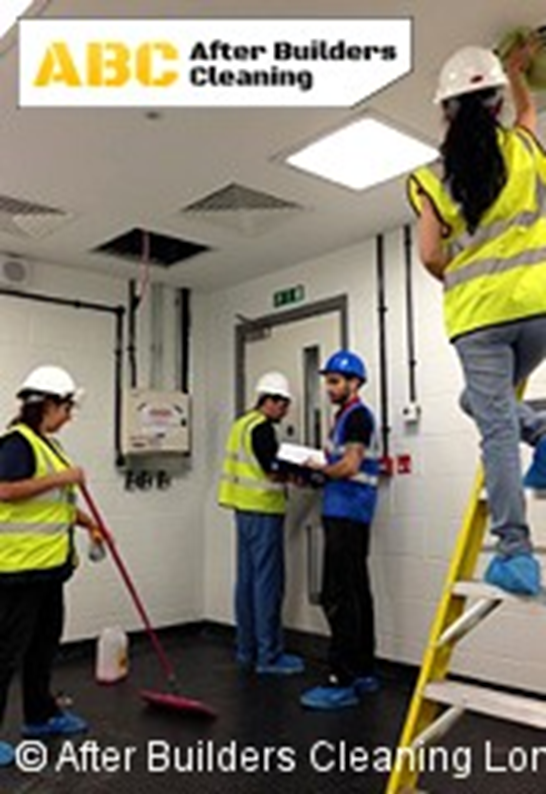 At AA Cleaners, our after builders cleaning personnel are renowned for their technical abilities and flexibility. These attributes have given our brand an edge over our competitors and prompted more clients to trust us. Our after builder services include walls and ceilings dusting, cleaning of frames, windows, and window sills. We can also remove the entire labels from sinks, toilet, shower doors and kitchen appliances, clearing of the skirting boards, mopping the floors. We will also ensure the apartment is free of dirty particles and make sure your movement into the new abode is pleasant. We have the desire to make the lives of our clients more convenient, and this has been our focus since our brand was created. An after builders cleaning service in London has never been this wonderful until our emergence on the scene. Our winning tactic is listening to what our customers want to say and their desired needs for their home or office. We also offer valuable suggestions from our experience perspective and make the dreams of our clients a reality. Our core values are cleanliness, excellence, and timely delivery. Clients are free to make their bookings for the same day, weekend, late night and bank holidays. We run a flexible mode of operations, and it has helped our brand image as it projects us as a business entity that delivers on time. Thinking of booking after building cleaning and you have been toiling for a long time, your worries are over as AA Cleaners will gladly take the burden off your shoulders and make you feel like a king and offer you the real treatment you truly deserve. Feel free to call us on 02038134448 to know more about our services and request a discount on your orders. Our email address is info@aacleaners.co.uk.